Amiga made a number of different models of computers over the years. This section of the shop is dedicated to all Amiga models. 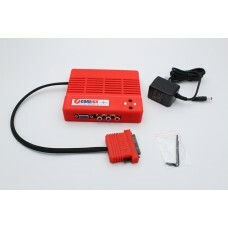 In here, you will find previously difficult to find replacement parts for many of these models. Look around and see if you find what you're looking for. If not, drop us a line and let us know what part you seek. We'll see what we can do to accommodate your needs. 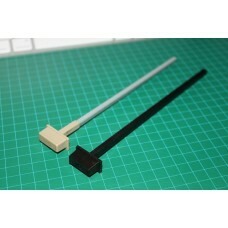 This product is a reproduction Amiga 1020 disk drive lever.This is a direct replacements for a broke.. This item is a replacement Amiga 1200 Vented Trapdoor. This door allows for additional air to .. 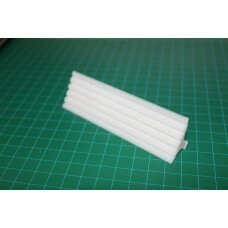 This is a replacement power button and shaft for the Amiga A3000 desktop computer. The shaft i.. 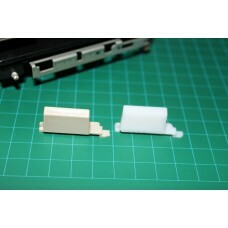 This is a 3D printed replacement floppy drive button for the Amiga 3000 desktop computer, compatible.. This a reproduction of the Amiga 3000D Floppy Drive Cover Plate. Fits in the standard opening .. 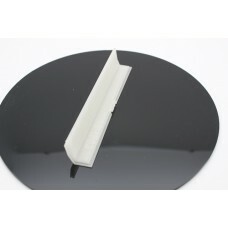 This item is a replacement Amiga 500 Expansion Port cover. This is a reproduction expansion po.. 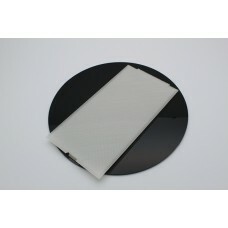 This item is a replacement Amiga 500 Replacement Trapdoor. This is a reproduction trap door fo.. 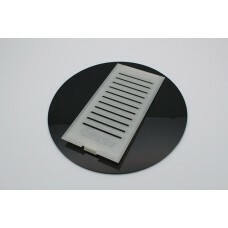 This item is a replacement Amiga 500 Vented Trapdoor. This door allows for additional air to f.. This is a complete and ready to go ScanDoubler for your Amiga computer. This converter is comp.. 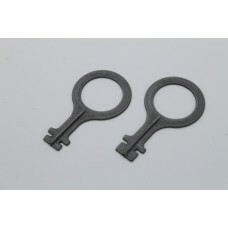 This is an authentic style reproduction of this unique key for the Commodore CDTV unit. It is ..